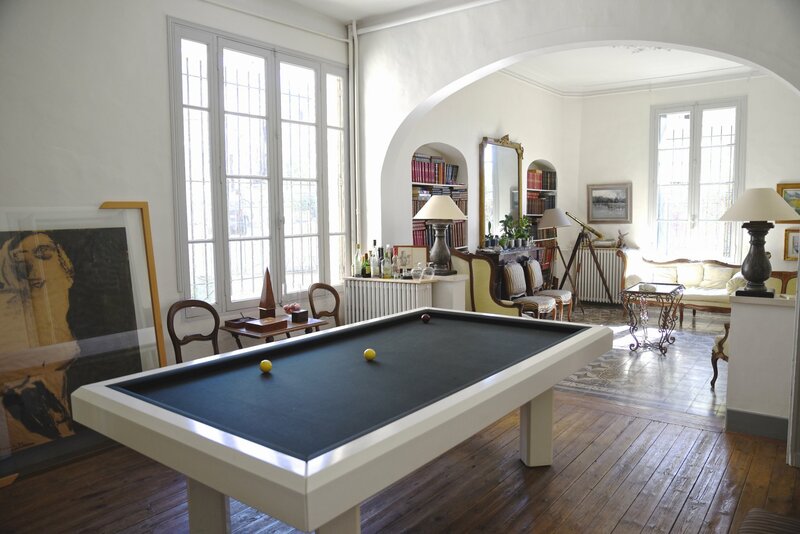 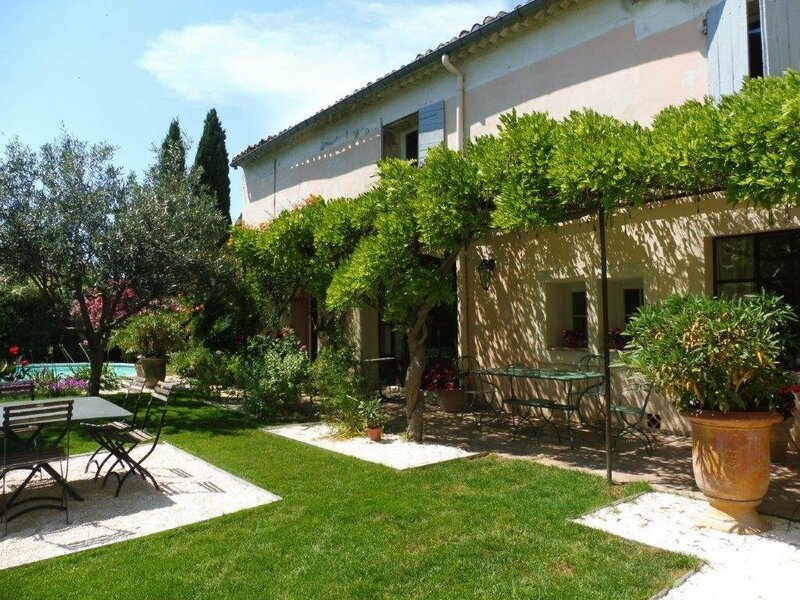 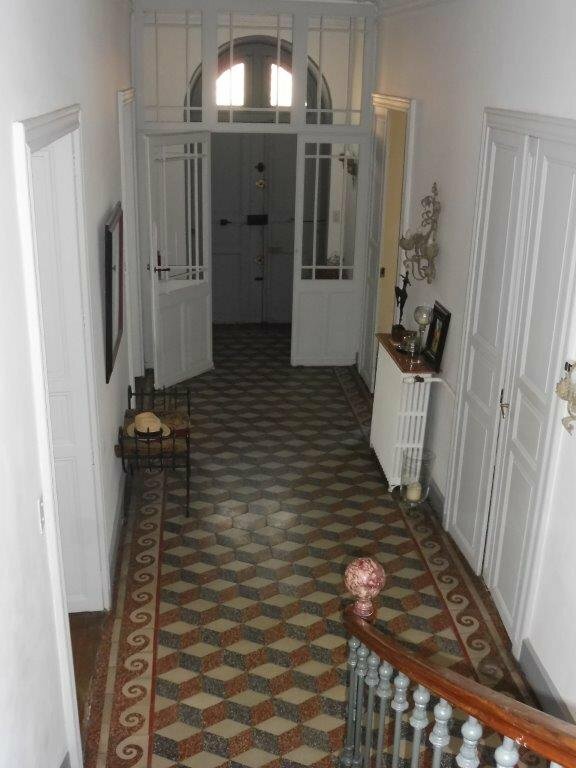 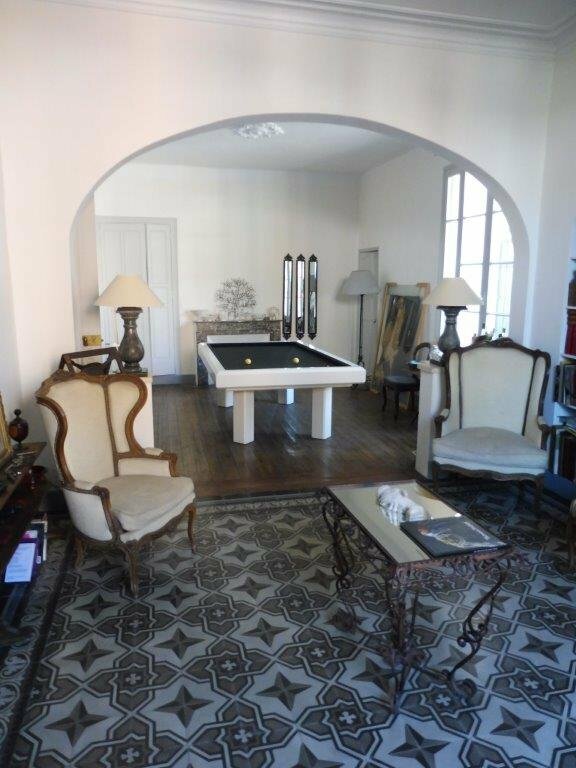 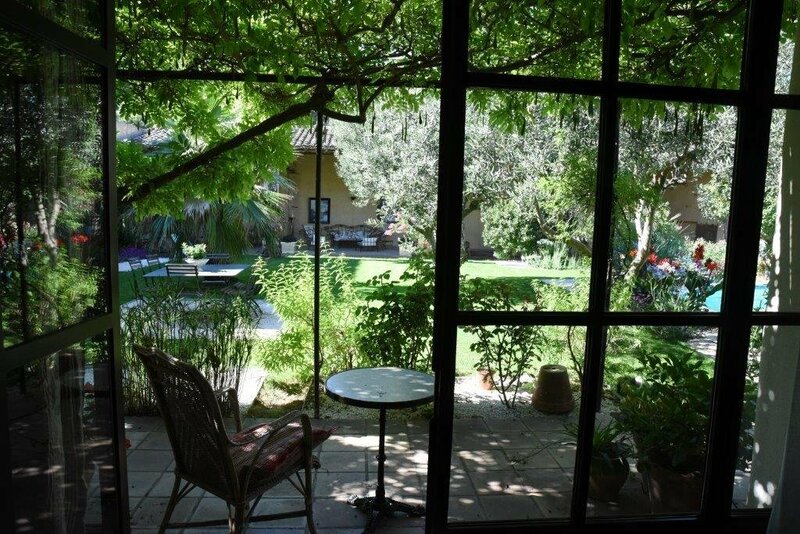 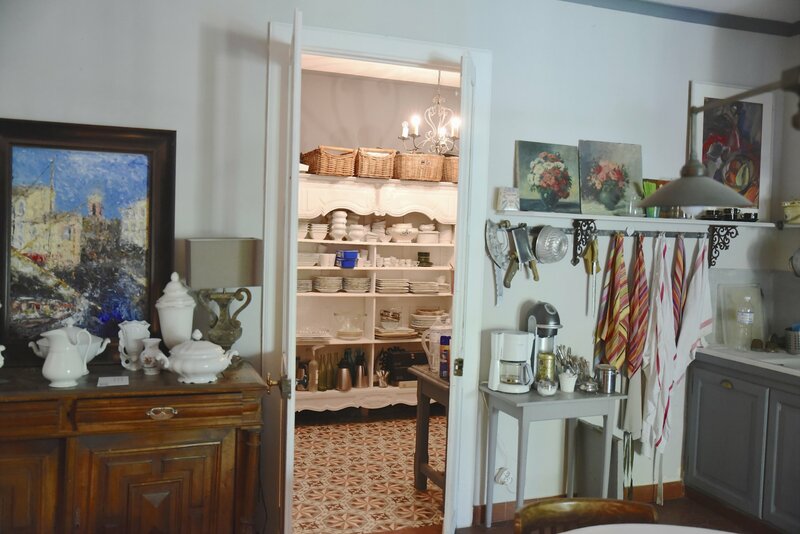 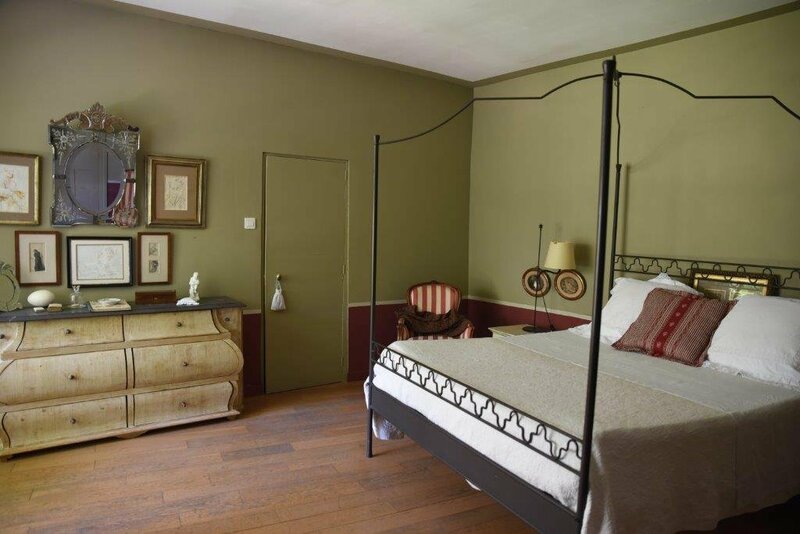 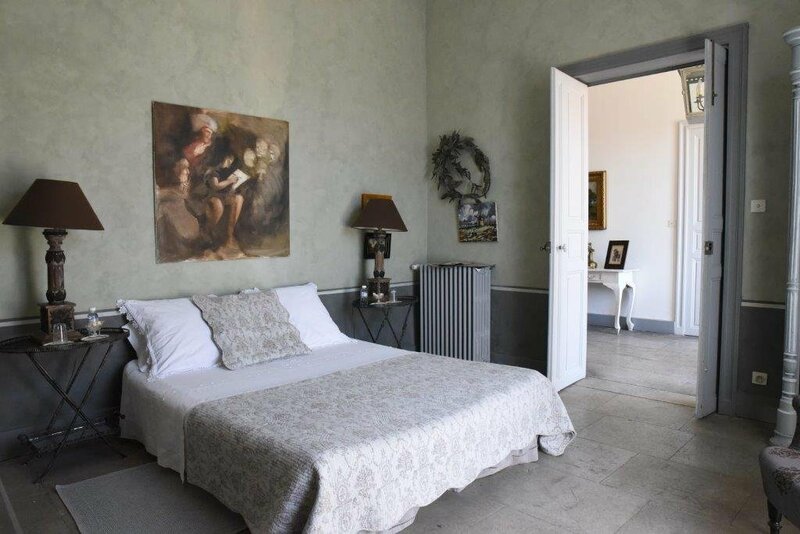 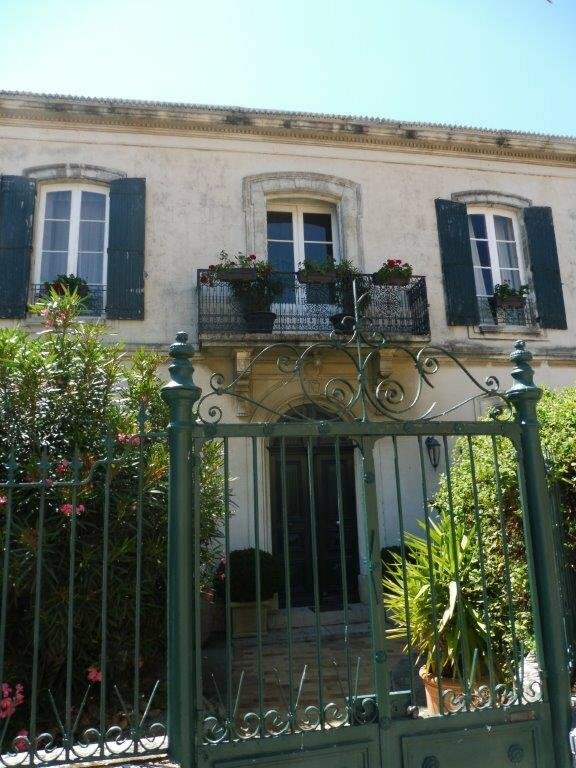 Located between the Roman city of Nimes and the Mediterranean this spacious village house is full of charm and character. 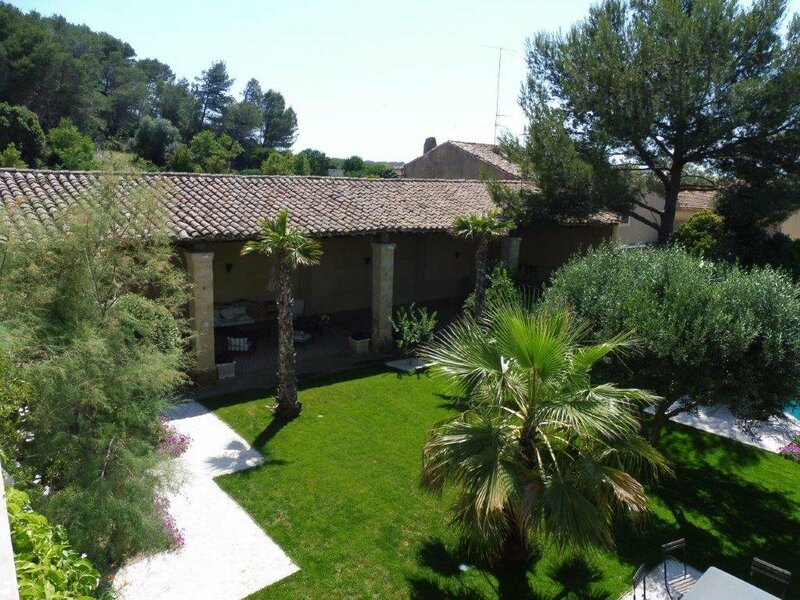 The house has a habitable area of 600m² on land measuring 1165m² of which 450m² is a delightful garden with a swimming pool. 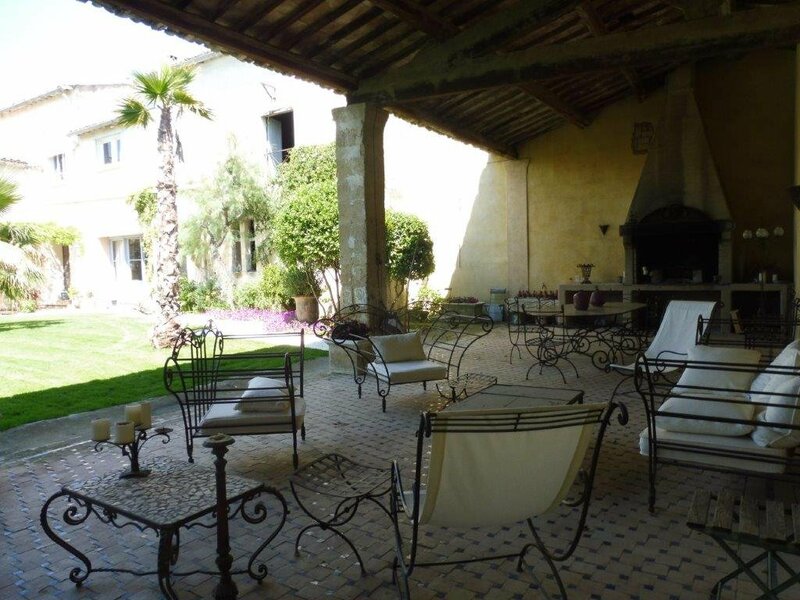 There are a number of outbuildings, most of them convertible, so lots of scope to create extra accommodation. 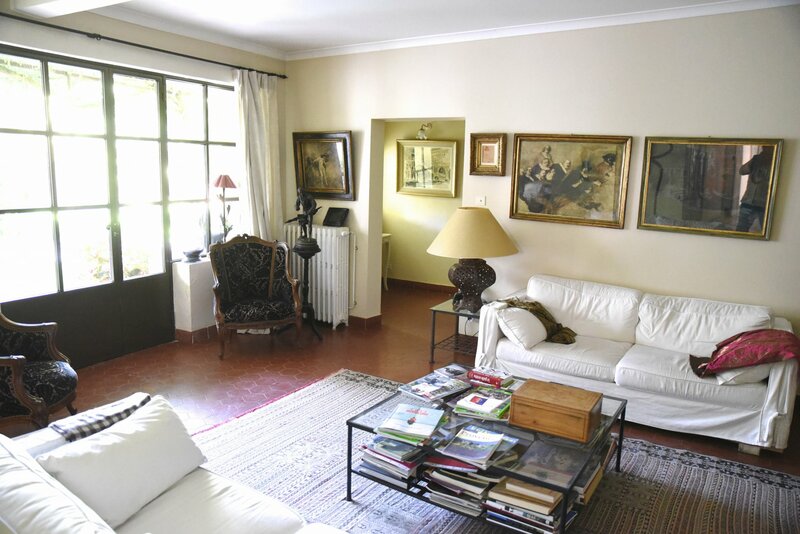 The house includes a separate 70m² one bedroom apartment. 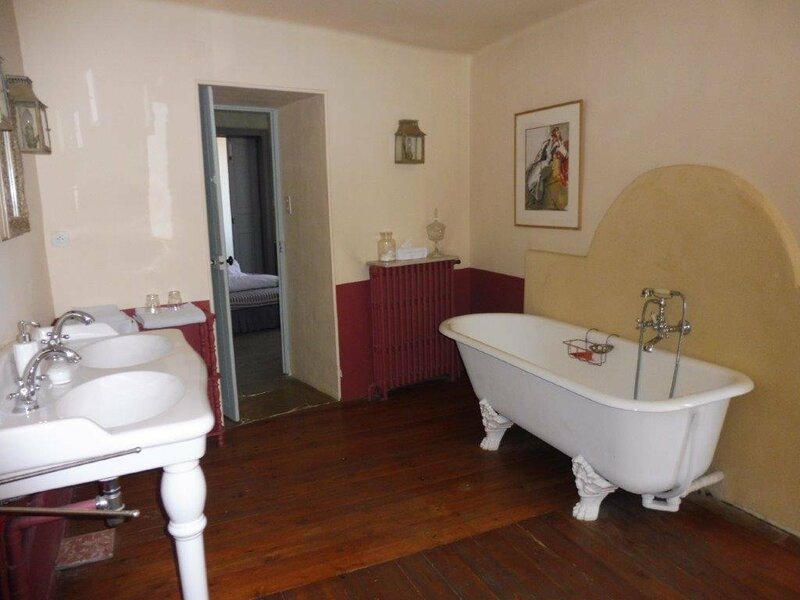 The main part has 6 bedrooms, all with ensuite bathrooms or shower rooms. 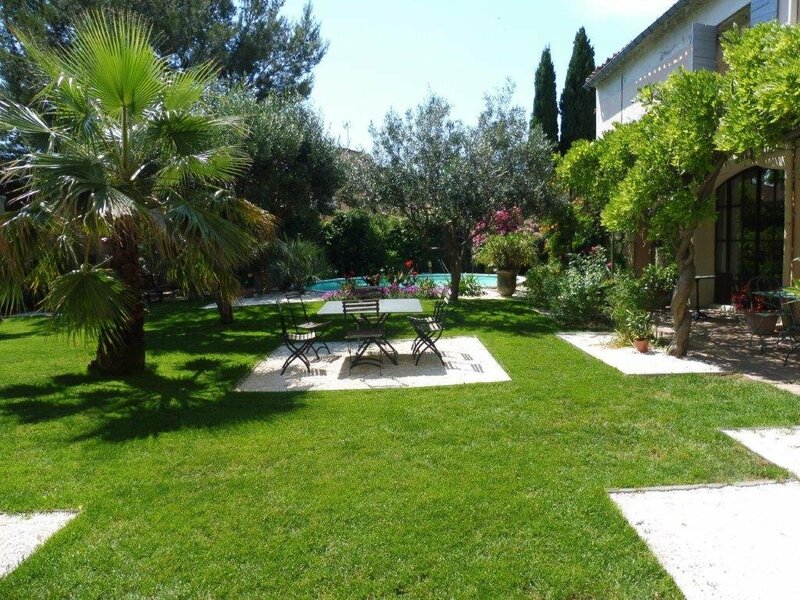 The property is a peaceful retreat yet within walking distance of the village shops. 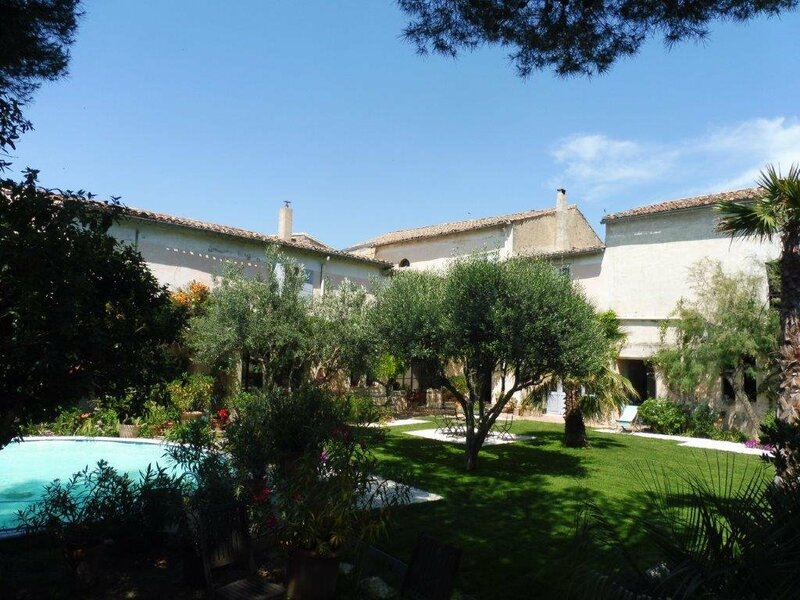 The village of Beauvoisin is situated in the Costieres area, a low plateau South of Nimes planted with many vineyards. 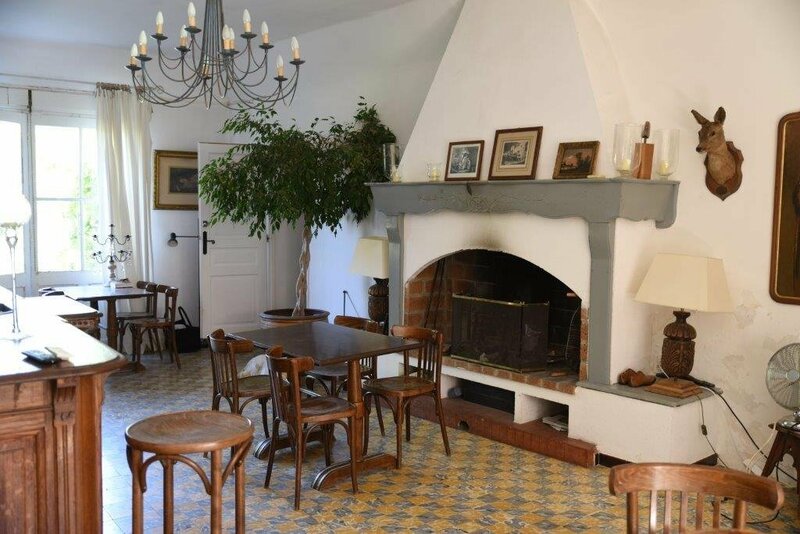 The village provides all the main shops and facilities including a boulangerie, a restaurant, a cafe and a chemist. 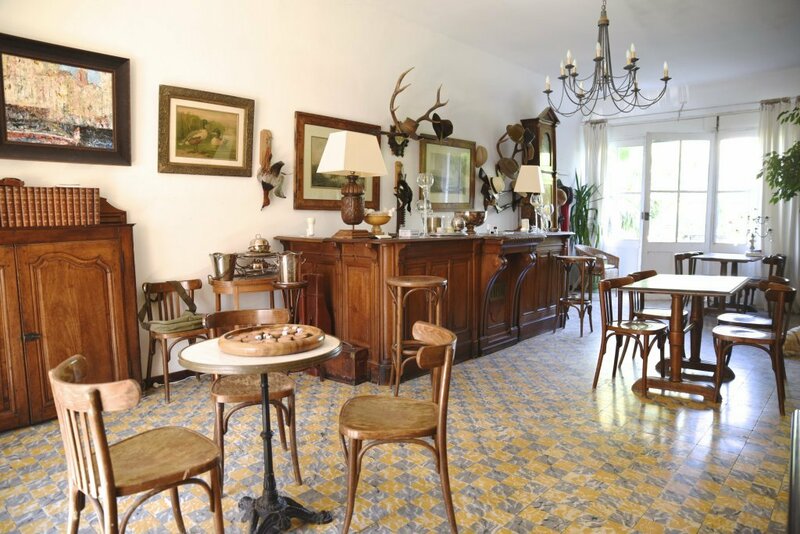 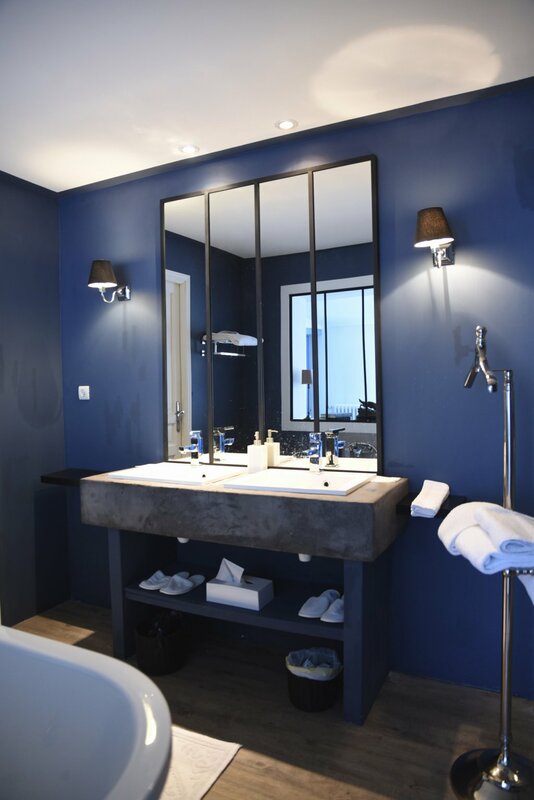 Beauvoisin is situated 12 min from Nimes, 30 min from the beach, 25 mins from Arles, 1h from Marseille and is a gateway to the magical landscapes of Camargue with its wild bird life, black bulls and white horses.